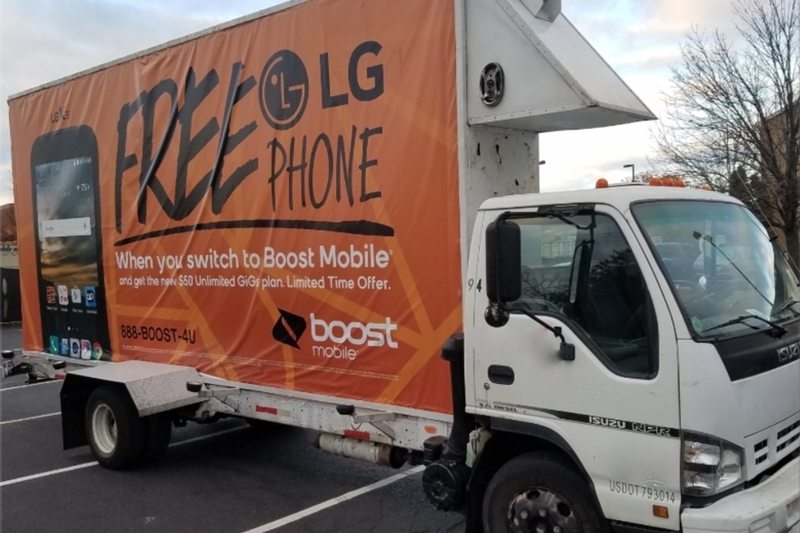 Washington DC Mobile Billboards by Traffic Displays can help promote your Advertisement within the sixth-largest metropolitan area in the country. Our nations Capital had an estimated population of 693,972 as of July 2017. Commuters from the surrounding Maryland and Virginia suburbs raise the city’s population to more than one million during the workweek! Where better to advertise your message than in our nations capital of Washington DC? 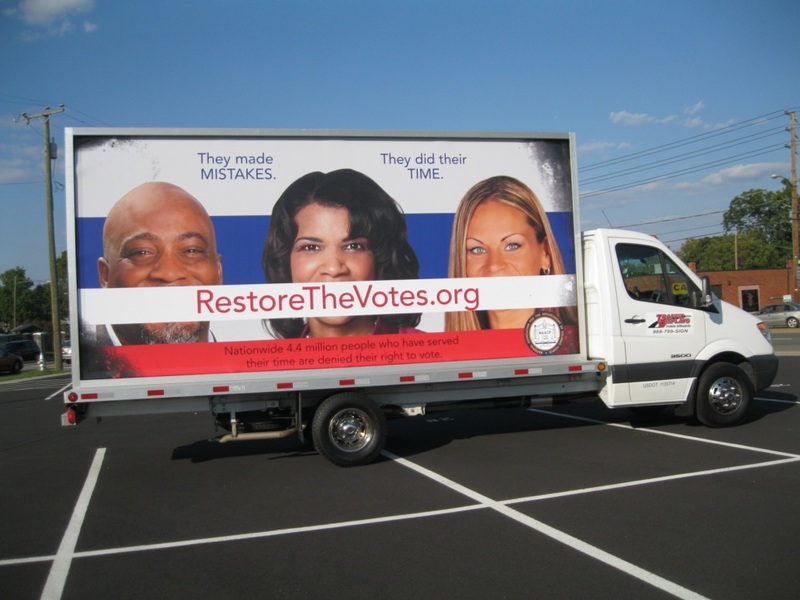 Mobile Billboards in Washington DC can promote political advertising, grand openings, product launches and more. 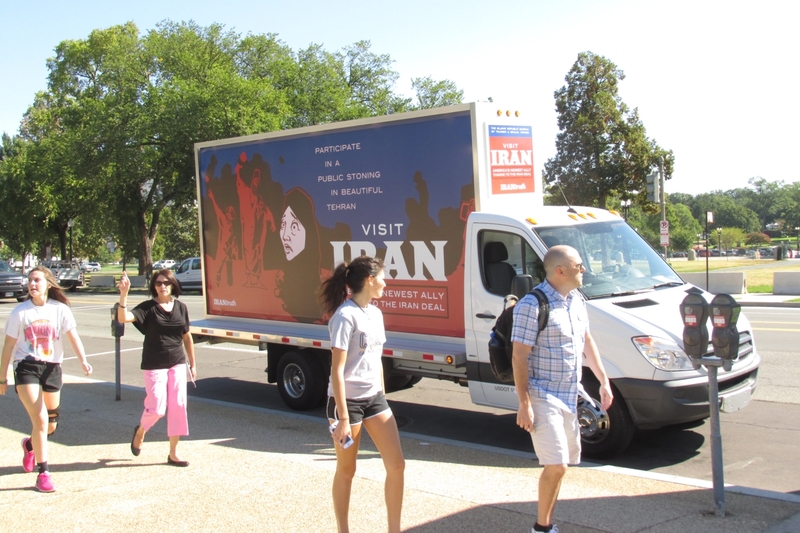 Washington DC Mobile Billboards can bring general brand awareness around the Nation’s Capital by focusing around the Kennedy center, the federal government’s 3 branches: The Capitol, White House and Supreme Court buildings, as well as the numerous tourist areas. 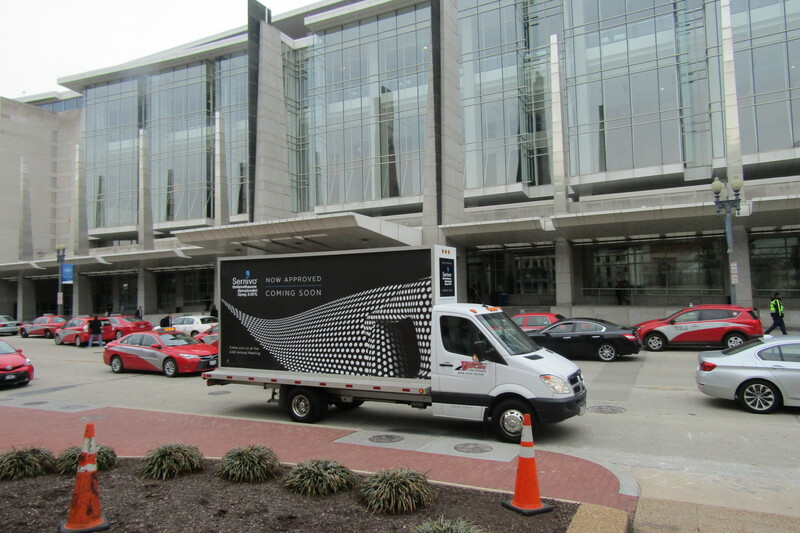 Mobile billboard trucks that circulate around the Walter E. Washington convention center in Washington D.C. for various trade shows and conventions target your audience at their event. Washington D.C.’s large resource of museums and historical centers draw huge crowds and are great ways to be seen by a large audience in a short amount of time. Washington D.C.’s summer festivals and Parades bring people to the streets in massive numbers. And with a backlit Mobile billboard from Traffic Displays your advertisement is sure to catch their attention. Washington D.C. houses the nation’s biggest and best museums, historical centers and libraries. Its wide array of history brings in tourists from all around the United States as well as international waters. Do you want your Mobile Billboard advertisement seen and talked about everywhere? 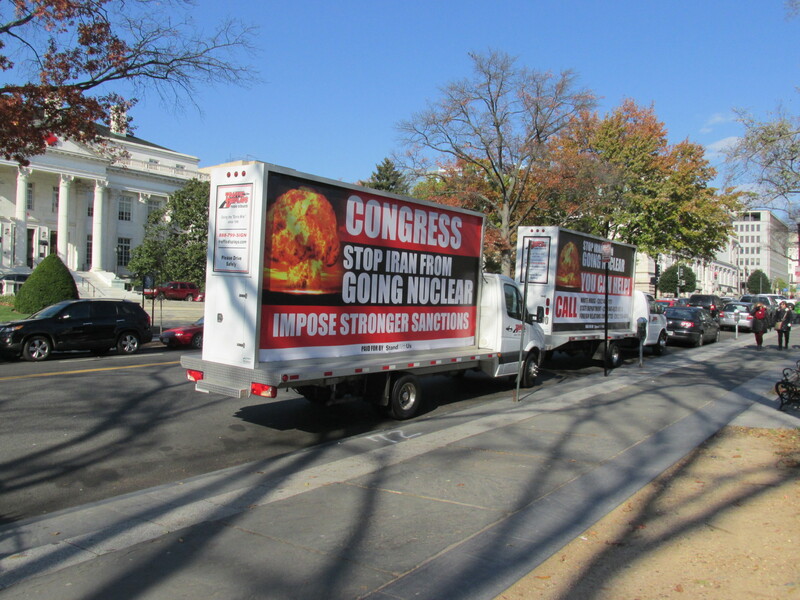 Why not start where everyone is sure to visit; Our nation’s capital Washington D.C.
Washington DC Mobile Billboards are often of the political nature and therefore it can be necessary to turn these trucks around quickly and with Traffic Displays it’s never too late to call! At Traffic Displays all printing and production is handled in-house giving us the ability to reduce lead time for your mobile ad to be on the road. 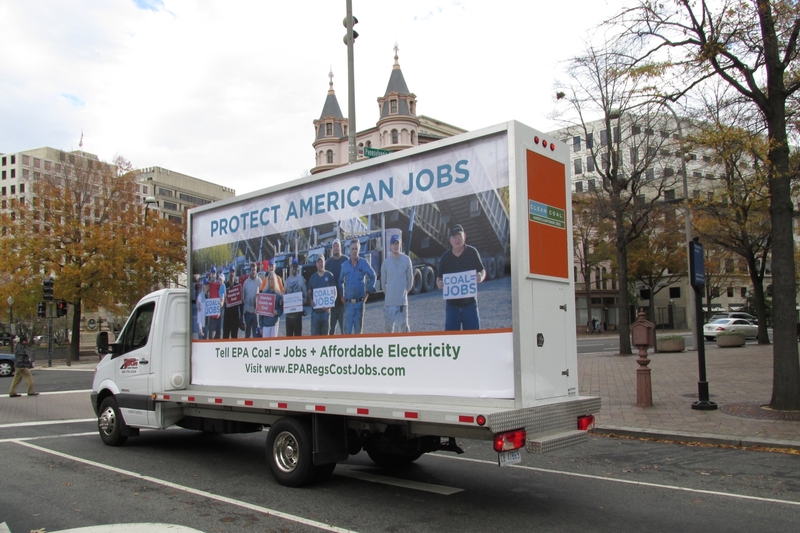 Our team of dedicated mobile billboard drivers will deliver your message with flawless execution in Washington DC. Traffic Displays is the leader in providing mobile advertising solutions and has been for over 22 years. We manufacture every sign truck that is in our fleet ensuring that our mobile billboards are the most recent and best maintained units found in the industry. 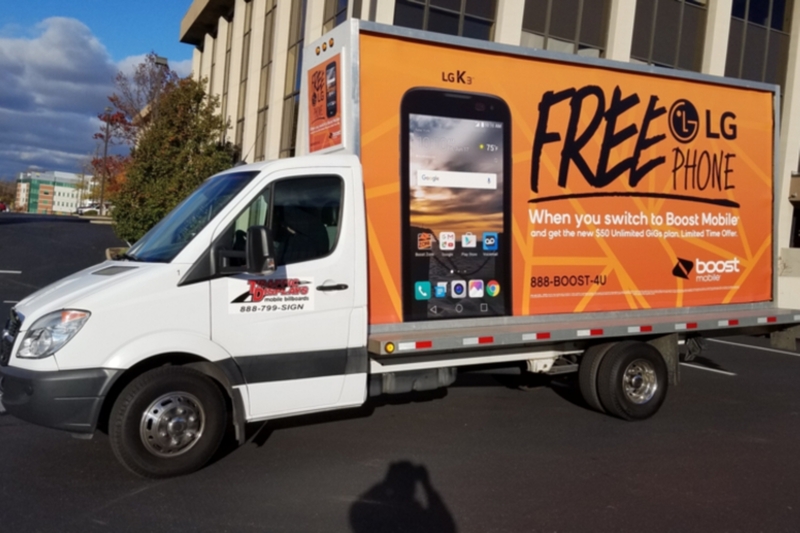 Washington DC Mobile Billboards from Traffic Displays will delivery your message in and around the Nations Capital on the cleanest equipment in the business. 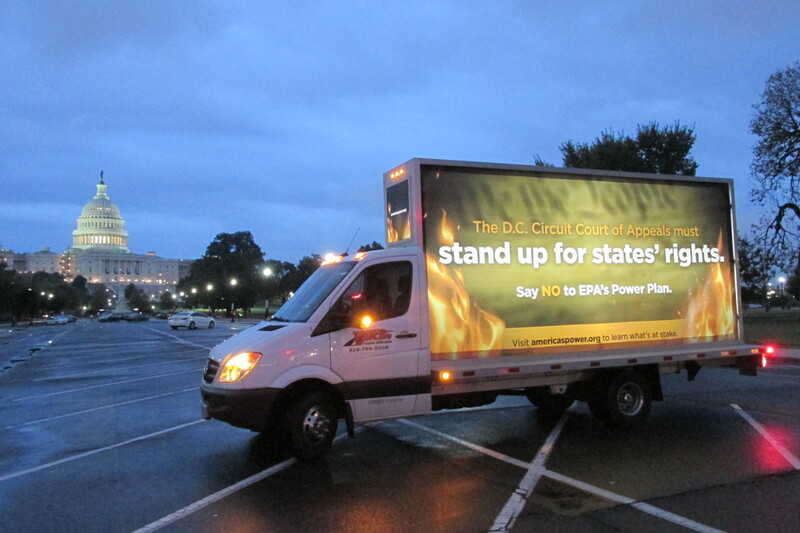 Contact us today to go mobile in Washington DC with a Backlit Mobile Billboard Truck from Traffic Displays, LLC!